The three-day event will feature a 16-team draw per gender with teams competing for a $75,000 prize purse. 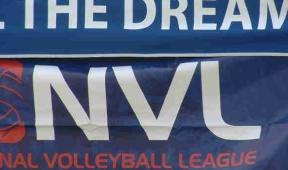 NVL RIZE, the league’s amateur series, has partnered with Delaware Volleyball Academy to host a tournament Saturday, May 30 and Sunday, May 31, with all age divisions playing finals matches on center court in between the NVL pro finals. Also scheduled is a PlayFIT Foundation “Clinic with the Pros” on Saturday afternoon. The NVL was established in 2010. 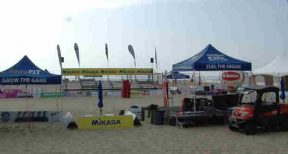 This is a professional beach volleyball league built by players for all players. 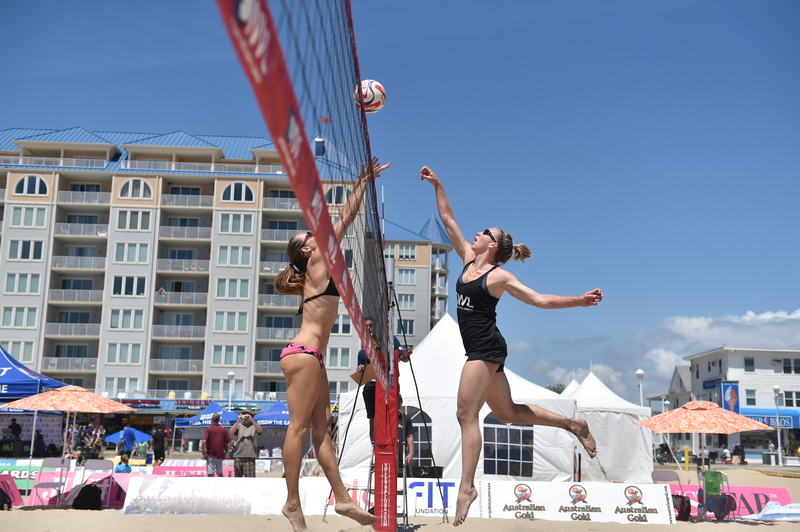 Home to eight professional events in 2015, a grassroots series, and the NVL Club Med Beach Volleyball Academy, the NVL is the only national platform for current professionals and players of all levels to showcase their talents and pursue their aspirations in the sport. 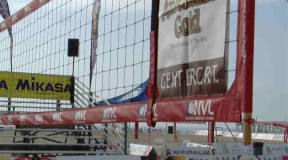 With sand volleyball now a sanctioned high school sport, the NCAA’s fastest-growing emerging sport in history with 50 schools sponsoring it as of January 2015 and a Division 1 approved championship, the NVL is building the infrastructure for young players to achieve their dreams.